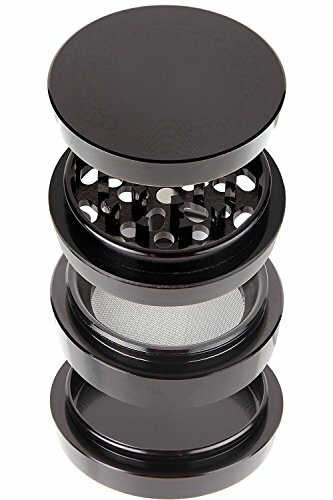 POWERFUL – Whether you are grinding fine herbs, spices or herbs, you can now get the best grind possible. 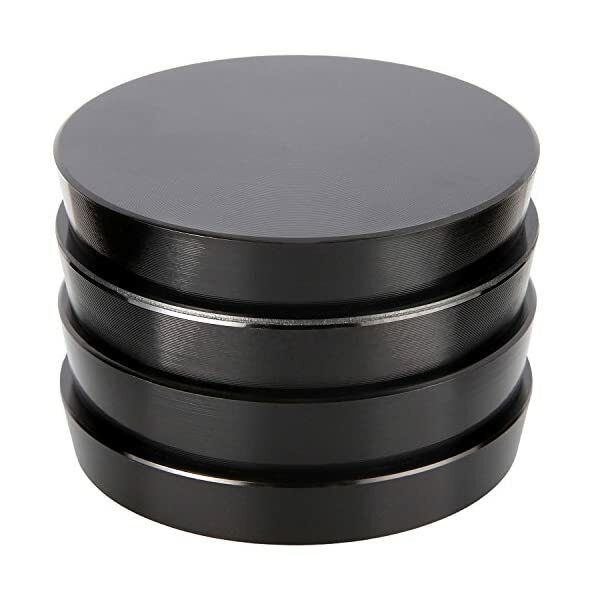 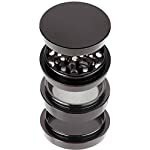 Zip Grinders easy to turn precision glide rings combined with new shaped tech sharp teeth makes your grinding more consistent and smooth. 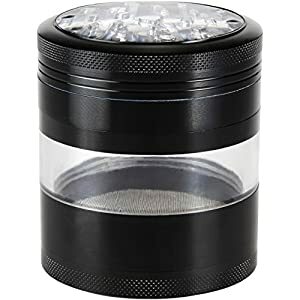 Makes a great gift for chefs in the kitchen to help them grind through dried or fresh herbs and spice like a hot knife through butter. 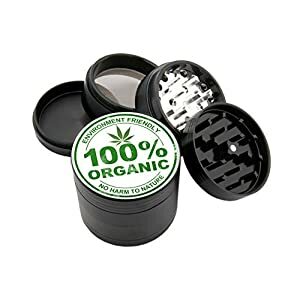 Comes with 100 micron mesh screen for separating pollen from your herbs, a pollen scraper tool and box. 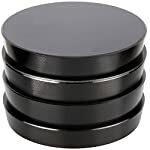 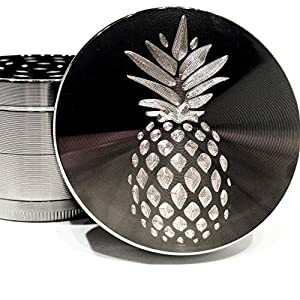 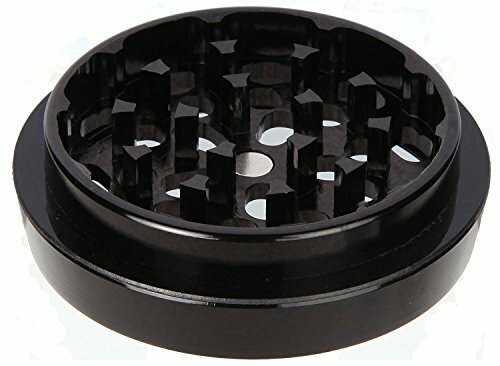 New Model From the Makers of The #1 Ranked Herb Grinder on Amazon & #1 New Release Product. 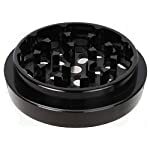 Grinding by hand your own herbs, teas, and spices in this beautiful machine is the great way to enjoy the pleasures of cooking with fine herbs, and making home herbal remedies and teas. 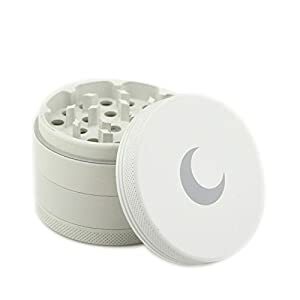 IT WORKS GREAT OR YOUR MONEY BACK – Try it out at our expense – If you are not fully satisfied, we will refund your money CLICK the “ADD TO CART” button above to secure your grinder now!